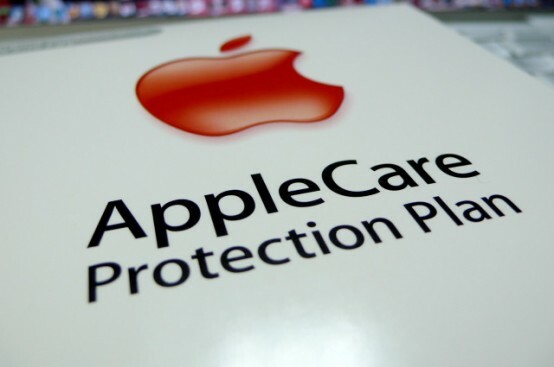 AppleCare is a popular service that extends the warranty on all of Apple’s major products. It gives purchasers 90 days of free over-the-phone support, and adds an extra year to the standard hardware warranty. AppleCare+, which will be available October 14, costs $99, and users must enroll in the plan at the same time they purchase their new iPhone. And for the first time ever, the support package covers accidental damage. On top of adding an additional year to your smartphone’s warranty, AppleCare+ will also cover two incidents of damage due to handling errors. 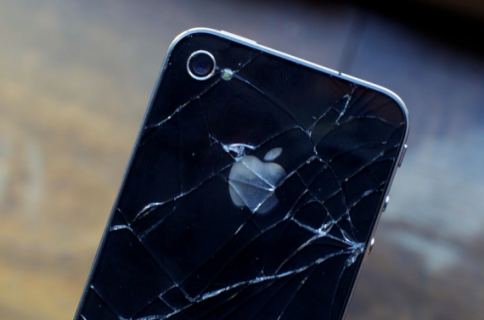 So if you drop your iPhone and crack the screen or backplate, Apple will repair it for you for a small fee. How small? 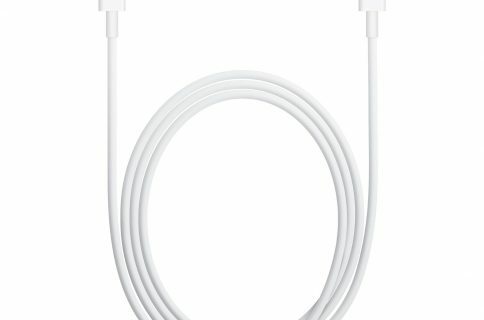 According to TUAW, Apple will extract a $49 service charge for fixing your broken device. Even with the upfront charge of $99, that’s still a pretty good deal, considering that new iPhones (not on contract) run upwards of $600. Keep in mind that you will only get two opportunities to have your damaged device serviced, and make sure to underline the words accidental damage. I doubt Apple would repair a phone that’s been thrown against the wall repeatedly . Regardless, it still sounds like a good deal. I remember when you couldn’t even purchase insurance for the iPhone. So basically if you ruined the handset, you were out of luck. 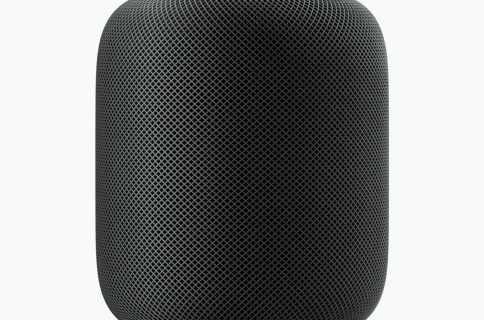 Do you plan on picking up AppleCare+ for your new iPhone?